My husband has this plastic model car, I am not sure where it is now, maybe it still in the garage because we still have some boxes that we didn’t open since we moved. He got those model cars when he was a little boy. He keep it as a collection but some of it are already broken. Dustin my six years old son wanted to play those plastic cars but I told him not because he might get hurt with it, it has some broken parts, either we need to throw it away or buy a plastic model car kits that way we don’t need to throw them. We can still reuse it and the kids can still play with it. Dustin love cars a lot and he already have a lot of hot wheels and matchboxes. He also have this all kinds of remote control cars, well that what all boys like. We can see his passion on cars and legos so I guess when he grow up he will become a good car engineer or a car builder. Will find that out when he grow up! Dana play pretend to be a super hero. 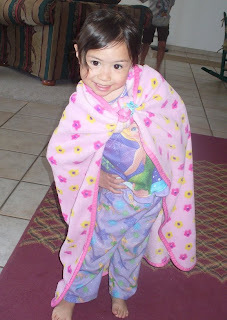 She said she is the super girl hehe :-) She was so cute and funny. 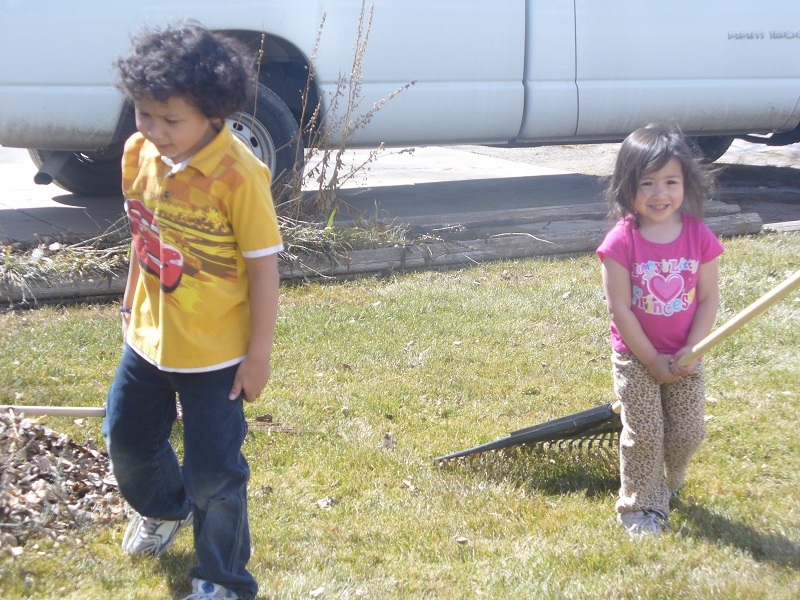 She pretend that she's flying and she play nice with his little brother. Nice to see them both getting along well together. I saw a lot of young girls in our valley wearing ugg boots last winter. At first I really doesn’t like this type of boots because of the styles but the way I look at the other girls wearing those boots, its not really that bad. They look fashionable and stylish I guess and it fits perfectly when you wear jeans on it. I saw some cheap ugg boots online and maybe I will get one next winter. My niece like this type of boots and she would love to have one too. Well, I guess I need to buy two ugg boots, one for me and one for my niece. I wonder if they also carry ugg boots for a toddlers? 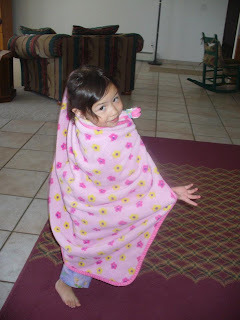 That way my 3 year old little girl can also have one, she can wear it in a cold weather. When it comes to gifts, flower is the best one to give. There are lots of gifts available in the market but most of them are way too expensive so if you think your budget is not for that expensive gifts, then go with the flower. I am sure they would love it especially when it comes to a nice floral arrangement. So if you are looking for an online floral arrangements, visit ezbloomers.com, they have great flower design selection to choose. For me, I like the casual design, love and romance and the rose mix flowers. All these will be perfect for a gift. You know, flower is one of my weakness, just seeing those lovely flowers makes me feel better. How about you? What kind of flower design you like? I can feel the spring time! 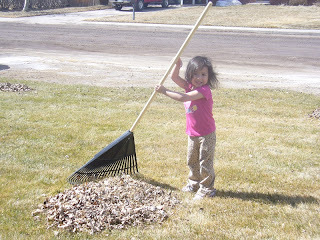 Since snow are melting and the grass are dry, my husband and I decided to rake outside the frontyard. The leaves are all over the yard! 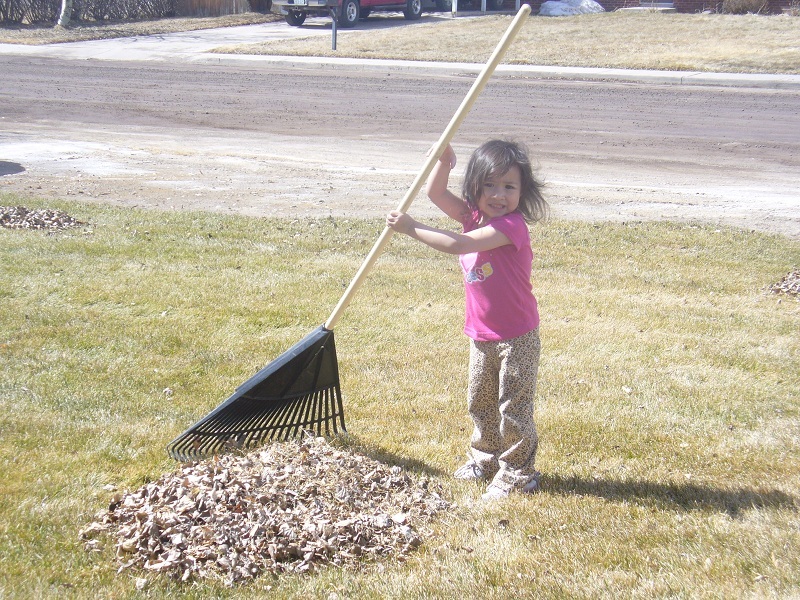 I'm glad we rake all the leaves and of course Dana and Dustin help as well. They are our little helper. Love them both! Our new house don’t have a basement but the house we live before when we moved in Grand Junction, I mean the house we rented have a basement and an attic. Dustin was about a year old that time, I remember those moment where I need to put gate in each door because Dustin always wanted to climb on the stairs. It’s kind a scary sometimes but I’m glad nothing happens to him. The basement is not finish and the owner seems planning to add tiles in it but I am sure if they already decide what basement flooring options they choose, either carpet, Tiles or wood? Well, whatever they do, I am sure it will be look good. It’s been almost 5 years since we moved to two different houses and now we are settled and we don’t need to think about basement but I am sure many of you out there are doing a basement flooring project so why not try this basement flooring options from modutile.com. I am sure you will find the perfect flooring in your basement. Wherever you go, you always see violence and problems. Either you, your friends, your family, relatives or even those people that are not related to you. You'll never know, they might facing a criminal charge or under investigation of threat of arrest. This is a serious matter and if you think you are in the right side, the criminal defense lawyer will always there to help you. In the place where I live, I heard some bad news about criminal charges and you know it happens to all people especially if you are not careful. Good thing because we have a very good Mayor who taking care of those bad guys and the Police is there to arrest them when they are doing bad. I never had experience where me or my family got this type of problems but I have a cousin where she ends up to prison because of her friends bad influence that's why she end up on jail. Good thing she only stay there for couple weeks, I think she learned her lessons now. Anyhow, when you are in this situation and you live in California, you might need a california criminal lawyer. The criminal defense attorney los angeles from The Kavinoky Law Firm, they are committed to defend people accused of crime. They are the one you need to contact when your facing criminal charges. It's never been too late, fill free to visit their website at nocuffs.com and fill out the form in the right side to get a free consulation or you can contact this number for any questions you may have at 1-800-951-1846. Accidents happen anytime that you are not expected. Even how safe you are in driving, there are lots of careless driver out there especially to those people busy texting and using their phone while driving. How about those drunk drivers? They are one of the reasons why there are so many accidents happen in the road. Some people don’t realize how dangerous it is to drive under alcohol and drug influence so it is much better not to drink or take any strong medication while driving. I have a friend from Parachute, she got a car accident couple years ago and since the accident is not her fault, she and her husband talk to an attorney about it and ask for compensation to it. I’m glad the accident is not that serious but you know what? It’s scary to have a car accident. I can’t imagine myself being in that accident especially that I have two kids, that’s why every time I drive I pray first to God to help me be safe in the road and of course I still need to drive safely for the sake of myself and for my kids as well. If that happens on me, I believe that I need a trusted attorney to help us with this matter. That’s why I recommended Fort Lauderdale Injury Attorney. They will help you get the settlement you deserve and they been helping people throughout Florida for 30 years. Here are some of the reasons why you need to hire Boone and Davis. First they have no recovery, no fees or expenses, they have over 30 years experience and your interest are their number one concern and guess what? They are available 24 hours. So if you are injured in a car, truck, motorcycle accident at a theme park or on a cruise ship, you might like to contact theme at 1-954-566-9919. You might also like to find the National Lawyer Association at nla.org. 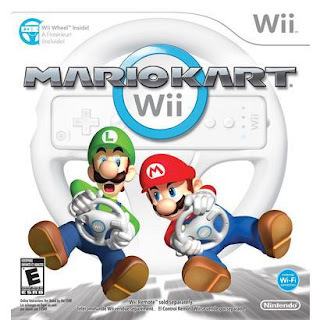 We just bought this Wii Mario Kart last Weekend at Alco for only $49.95. Me and Dustin having a race, Dana is just watching since she still don't know how to control the remote. She's still learning but she is happy everytime I'm in the first place. We're a team hehe ;-) It was a fun game and we also bought a Jeep racing game and this week we will try to find a family sports game so that if ever we have some visitor to come over the house for dinner, we can play the sports game and have fun for the night! Like what it said, you need to know the product first before you buy because some of them have a bad side effects. Sometimes its scary to hear the side effects of those products but if you are cautious and know what you are doing, I don’t think you will be in danger just by trying those products. Anyhow, before you buy something, you need to do a research first and ask your physician about it and know if the product is safe to use or not like the diet pills. So if you are looking for a safe diet pills, you might like to click this and see if this is the right product for you to lose weight. 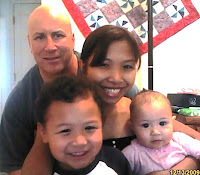 As my husband and I have lived in various suburban areas, I have come to realize that no place is free from danger. No matter the demographic or location, bad people live everywhere. You can’t live behind some magic gate or wall that will provide an impermeable fortress as much as we would all love to believe that. If someone really wants to enter a home, he or she will find a way to do so. The number of break-ins is on the rise. People are living in desperate situations during desperate times. Each week, more and more people are losing their jobs, facing mounting bills, and money never seems to spread far enough. With such stress, some people feel like they have no other option than to make bad choices that they feel will help them to get out of their tough times. When it gets right down to it, all you can do is feel sorry the desperate situations these people are dealing with. This certainly does not advocate a life of crime, but when the motivation is feeding a family, your heart becomes a little less hard. To make my own family feel safe in such a day and time, I researched ADT Security Equpment. My hope is that in having good home security, my own family will feel protected in a world where decent people fall victim to bad choices of those not so fortunate.